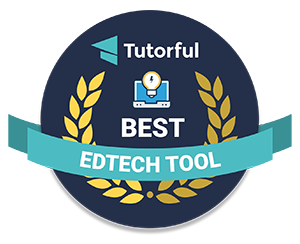 Tutorful just included SpiderScribe in their updated for 2018 list of The 90 Hottest EdTech Tools According to Education Experts. You can check the full list here. Is your map collection getting out of control? We have a solution for you — now you can organize maps into folders! We hope you will like the new features! We updated the printing functionality for maps to allow a better control. It also fixed the printing issues in Chrome. 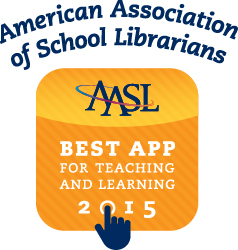 We are proud that SpiderScribe Jr. iPad app made it into the list, under the category Organization & Management. Our scribers kept asking us for more stencil background colors for some time now. We have been avoiding it for their own sake – remember the ugly emails when too many color choices were introduced? But today we finally gave up and expanded the number of colors for backgrounds considerably, matching the range that was available only for text colors before. 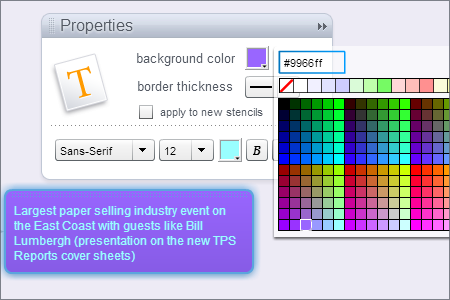 Now you can create all kind of combinations between text and background colors. But please, use your new acquired powers with caution! 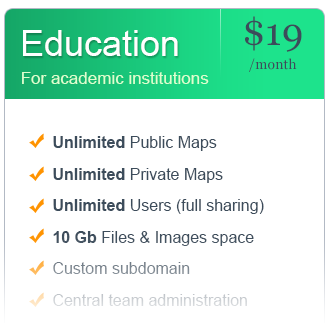 We are offering now a SpiderScribe group plan specifically for academic institutions. It packs all the benefits of the Business plan, but for a lower price. This group plan is ideal for a class or a whole grade as the number of users is not limited. Did you ever want to draw the mind maps on your screen, by outlining the stencil shapes and the connecting lines, as you would do on a whiteboard with a marker? Now you can! 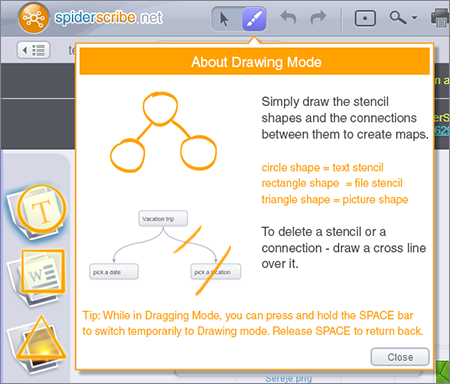 Check the new Drawing mode we just introduced – a fun, alternative way to work on your mind maps. Simply draw a shape of a stencil – round one for the text (it does not have to be perfect), rectangular shape for a file and a triangle for a picture – and the stencil will be added to your screen. You can also draw lines to connect stencils or cross out connectors and stencils to delete them. Give it a try! 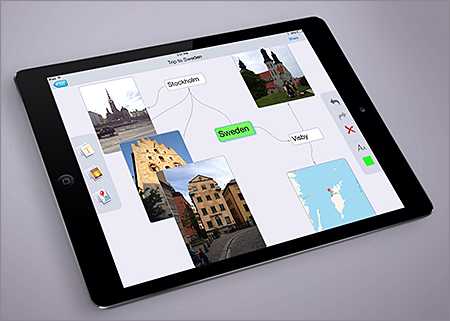 You wanted an easy way to create mind maps on iPad and we created it! You do not need to register an account to use it. Just install it and start brainstorming! You can easily email your maps to others as pictures. You can download SpiderScribe Jr. for iPad from Apple App Store. Due to Google abandonment of Maps API for Flash (as of today) we switched our map stencils to use MapQuest instead. Nothing pretty much changed in the way it works, besides the slight differences in how the maps look and feel.